Ambassadors are highly visible, prestigious volunteers that are vital to the continual growth and development of the Greater Pueblo Chamber of Commerce. In addition to assisting with membership efforts, Ambassadors welcome new members, are available to act as greeters at networking events, and support ribbon-cutting ceremonies and other chamber initiatives. 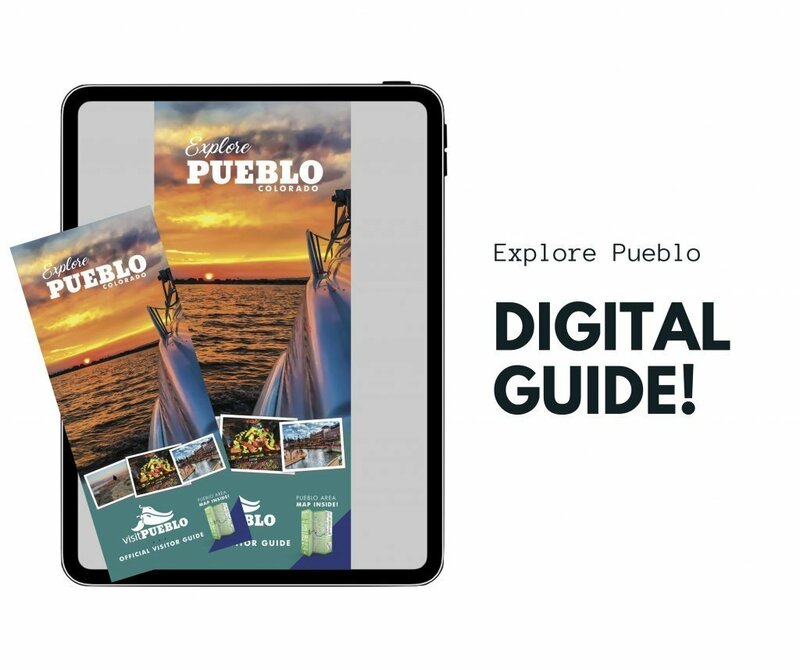 Destination Pueblo is a network of attractions, lodging, and other organizations and individuals who work in a spirit of cooperation to increase visitor traffic to Pueblo and the Southeastern Colorado area. 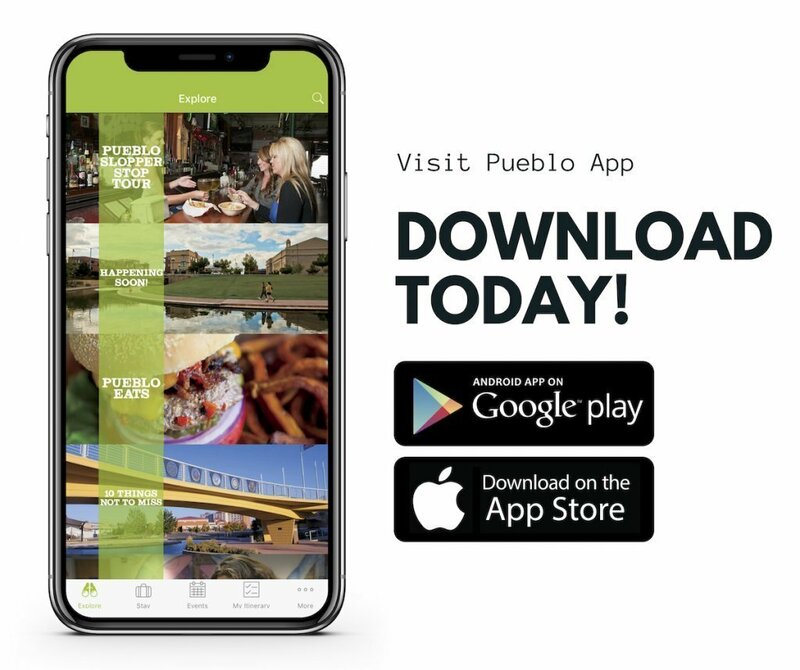 Destination Pueblo works in collaboration with the Greater Pueblo Chamber of Commerce and supplements the efforts of the Convention and Visitor’s Department in promoting our community and enhancing Pueblo’s economy. 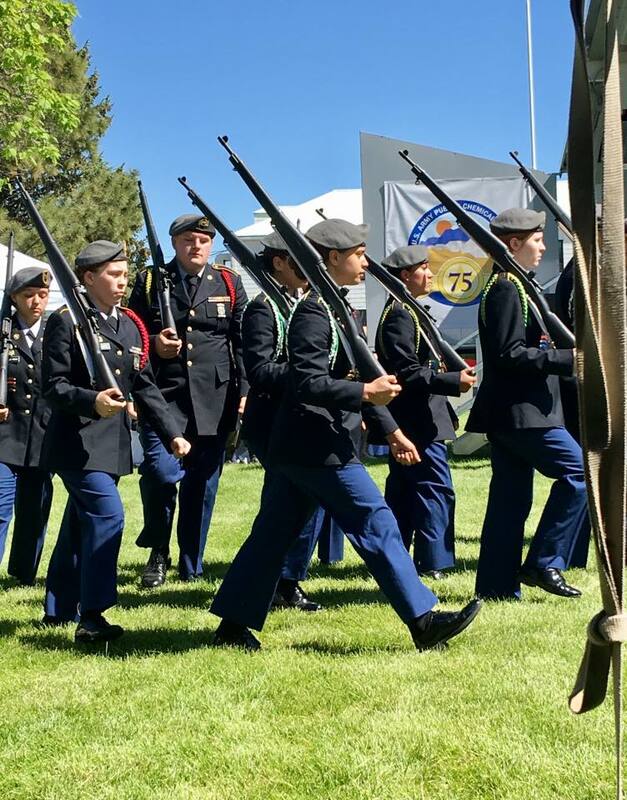 The Pueblo Military Affairs Committee of the Greater Pueblo Chamber of Commerce was originally formed to advise the Greater Pueblo Chamber Board of Directors on military-related events. In the past 15 years, it has been expanded in the mission to include an informational and liaison function within the Pueblo Military-Organization Community.